A skin-smoothing, makeup-extending primer infused with five types of coconut to nourish and hydrate the complexion. 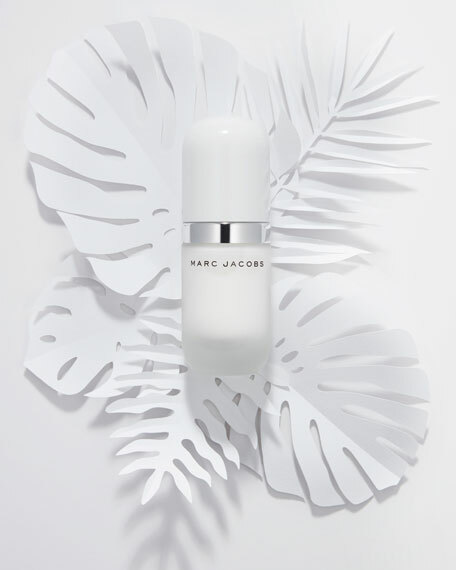 Under(cover) Perfecting Coconut Face Primer brings the refreshing feel of coconut to your face while it perfects and extends makeup wear. With its hydrating, nutrient-rich formula, it is best for normal to dry skin types to create a smooth and improved skin surface before applying foundation. 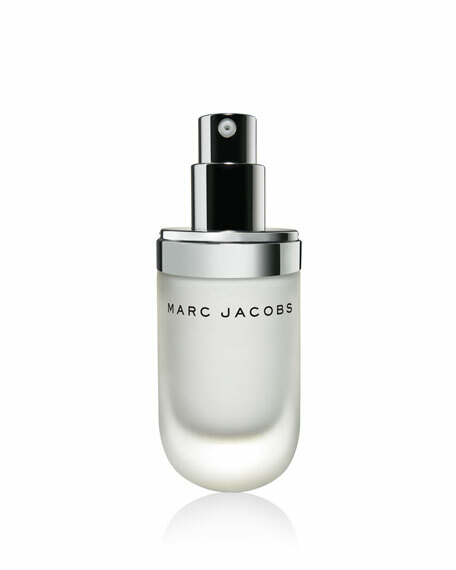 It's enriched with concentrated coconut extracts that form a natural, vitamin-rich barrier between your skin and makeup. The coconut water-derived polysaccharide complex mirrors the effect of synthetic priming ingredients, allowing your skin to breathe without compromising the skin-perfecting benefits. The result is makeup that stays on longer and skin that appears younger-looking and better than ever. 100% agreed Under(cover) smoothed rough patches. 100% agreed skin felt smoother with Under(cover). 97% agreed Under(cover) improved skin's surface. 97% agreed Under(cover) provided a smooth canvas for foundation. 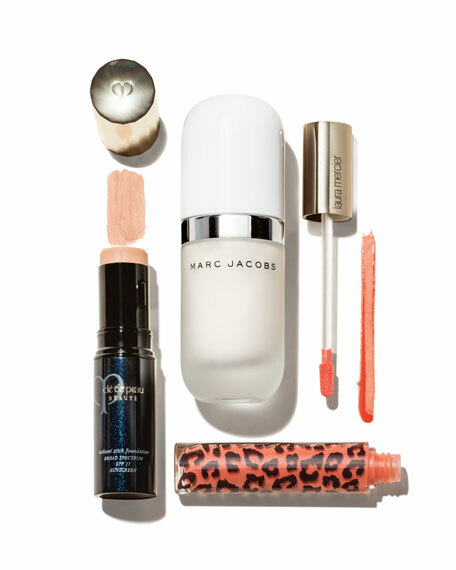 Apply one pump of Under(cover) Perfecting Coconut Face Primer evenly across the face. Coconut: Infused with vitamin-rich extracts to prime and smooth skin. Water, C14-22 Alkane, Dicaprylyl Ether, Butylene Glycol, Coconut Alkanes, Polysilicone-11, Polyglyceryl-10 Mono/Dioleate, Polyglyceryl-3 Oleate, Dimethicone/Vinyl Dimethicone Crosspolymer, Glycerin, Cyclopentosilaxone, Cocos Nucifera (Coconut) Water, Glyceryl Caprylate, Dimethicone, Squalane, Glycine Soja (Soybean) Sterols, Cetyl Hydroxyethylcellulose, Glyceryl Undecylenate, Lecithin, Laureth-12, Gellan Gum, Cocos Nucifera (Coconut) Fruit Juice, Fragrance, Phenoxyethanol, Citric Acid, Potassium Sorbate, Ethylhexylglycerin, Hydrated Silica, Disodium Phosphate, Silica Dimethyl Silylate, Sodium Phosphate, Tocopherol, Linalool.